LAWS3272 - Aust. Immigration Law & Prac. 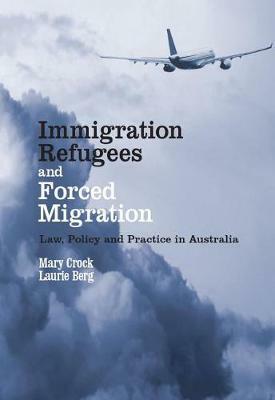 University of New South Wales - LAWS3272 - Aust. Immigration Law & Prac.